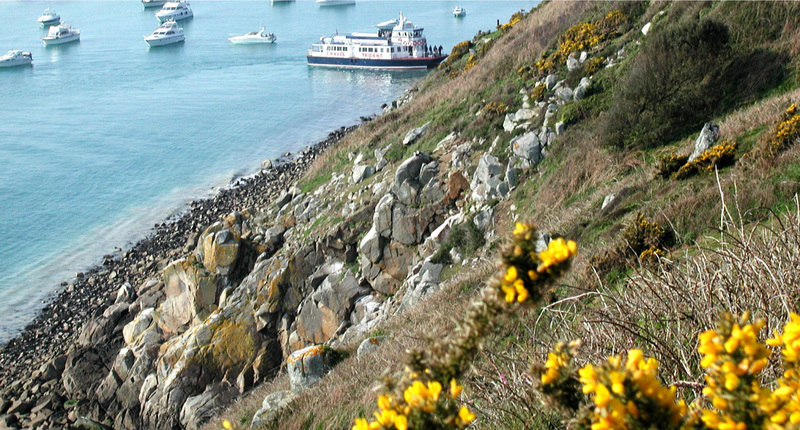 Herm is a small island that lies 3 miles off the coast of Guernsey. It is just 1.5 miles long and less than 0.5 miles wide. Guernsey lies to its west and Jersey to its south east, with the smaller island of Jethou just off its south west coast. Once, a strip of land connected Jethou to Herm, but a storm washed it away in 709. 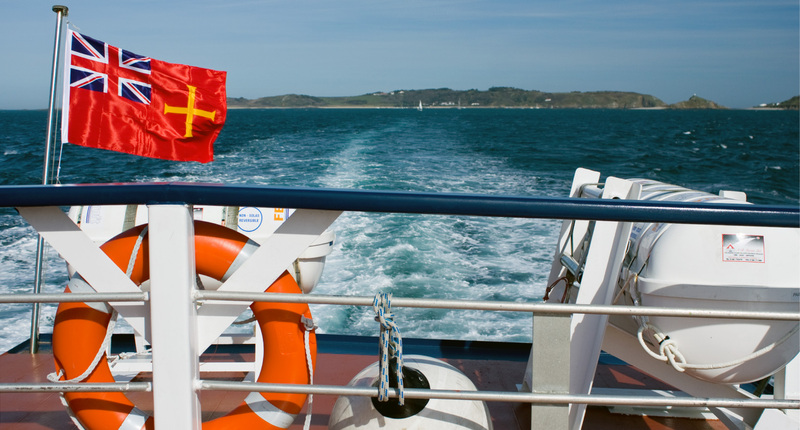 The Island can only be reached by private boat or the Herm Ferry from Guernsey, a journey that takes only 20 minutes from St Peter Port. The coastline is approximately 27 km but the island is only around 300 acres at high tide (and up to 1000 at low tide). As a result, there is no traffic; cars and bicycles are banned, although quad bikes and tractors are used for the transport of staff and luggage, but since you can walk around the island in a matter of hours there is really no need for anything other than your own two feet. To the south, the island is rocky and wooded while the north of the island is mainly grass-covered sand dunes. Herm has several beautiful beaches, the favourite among visitors is probably Shell Beach named for the millions of small shells that make up the sand. To the south is the picturesque bay of Belvoir which is sheltered by granite cliffs and therefore ideal for families with small children, particularly since it has a kiosk with seating area. It is thought that the first people to set foot on Herm arrived in the Mesolithic period. Settlers arrived in the later Neolithic period as evidenced by the tombs on the northern part of the island known as the Common and the Petit and Grand Monceau hills. One of the tombs was unearthed during the “Island of the dead? The buried Neolithic landscape of Herm” project. Another notable site on the island is Pierre aux Rats, an obelisk which was built as a navigational aide for fisherman after a large tomb that they had used was removed by local quarrymen. Records show that monastic visitors arrived in the sixth century, including followers of St Tugual who subsequently established St Tugual’s chapel. The current chapel, however, dates from the 11th century. It is non-denominational and non-consecrated, but is still in use today, particularly for local weddings. There are no consecrated religious buildings or, indeed, clergy, on the island. However, during the summer months visiting clergy conduct non-denominational services and local lay preachers hold services once a month during the rest of the year. There are approximately 50 residents on the island, which grows to almost twice that during the summer months to assist the some 100,000 people who visit. 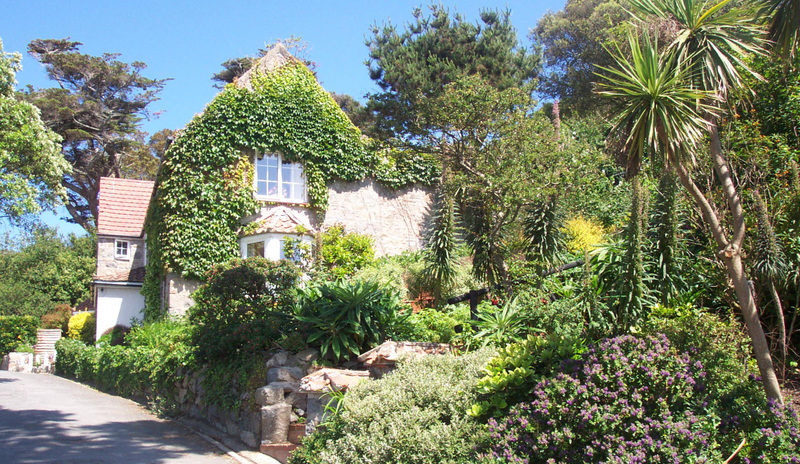 These visitors, who decide to stay on the island rather than make a day trip from Guernsey, can stay in the White House Hotel, where there are no clocks, televisions or telephones and has a customer return rate of 70%! 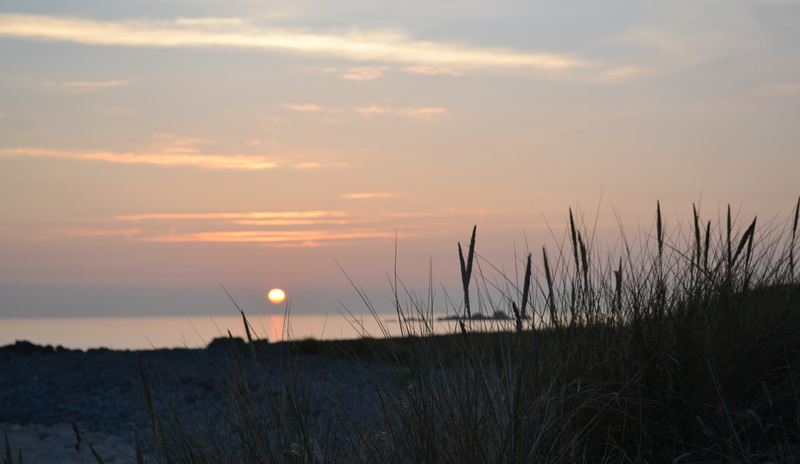 There are also several self-catering cottages and a campsite with 80 pitches. The population of Herm is policed by 3 special constables and, on Bank Holidays, a visiting constable from Guernsey. While many of the islanders are trained first aiders, there are no medical facilities on the island; any medical emergency depends upon medical evacuation care of the “Flying Christine”, Guernsey’s marine ambulance operated by the Guernsey Ambulance and Rescue Service, a private company operating as a charity as part of St John Ambulance. While the Guernsey Ambulance and Rescue Service train the population in medical matters the Guernsey Fire Brigade similarly trains a voluntary fire service. The island has a tractor-hauled fire tender with a hose-reel, a pump, a 2,000-litre water tank, and basic fire fighting equipment that can be used until the Guernsey Fire Brigade can provide assistance. There is a primary school for the children of the island, while children over nine either attend school in Guernsey and board or receive an education out of the Bailiwick. 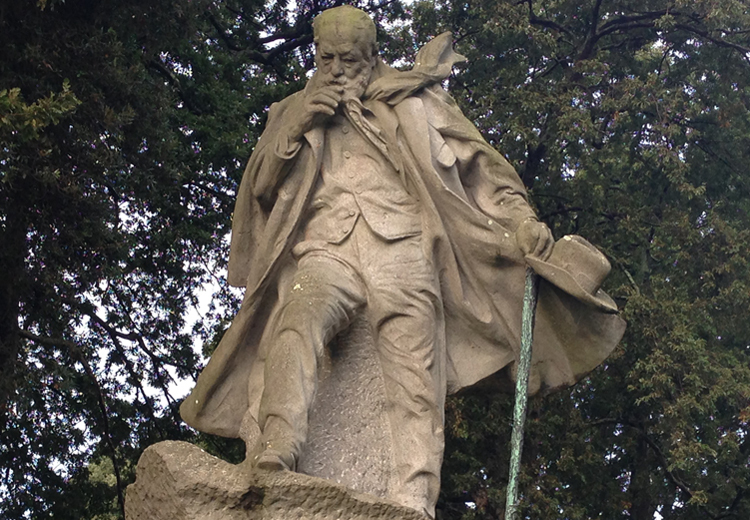 A teacher who lives in Guernsey makes the trip to Herm every day to teach. The natural landscape is home to a wide variety of wildflowers and shrubs, the gorse is particularly favoured by some of its winged visitors. The visiting birdlife is incredibly varied and around 100 species are regularly seen on the island, ranging from swallows to puffins. The latter visit from March to the end of July, and various companies offer Puffin spotting trips to allow you to see them in their natural habitat. Herm regularly hosts special events, from the Real Ale and Cider Festival in September to the Free Christmas Shopping trips in December. However, what really draws people to the island is the solitude and tranquillity, which is available in abundance! Tuesday, 5th January 2016, 03:35pm.